At Egon Zehnder, we have spent more than 50 years advising clients on chief executive leadership succession, recruitment, and professional development all over the world. 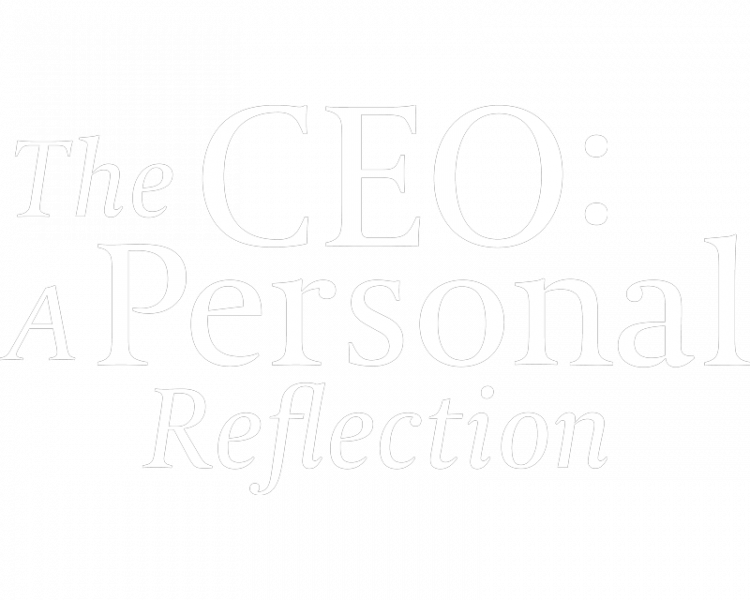 We recognize that the selection of a CEO is the midpoint of a process, not the end. And for everyone involved, from the executive to the board of directors, to employees and key stakeholders, the appointment is merely a moment in a multidimensional transition. Therefore, we believe it is important to partner with our clients to deliver a comprehensive and effective CEO transition, succession, and onboarding protocol. Over the past five years, we have applied our own future-oriented, proprietary approach to more than 1,800 CEO mandates. We understand that the Chief Executive role is unique, particularly in the current atmosphere of complexity and volatility. These uncertainties require a pragmatic and aligned view on the business and leadership requirements of the CEO, one that must be reviewed regularly over the course of a transition. For maximum impact, we aim to partner with our clients in all aspects of the CEO leadership journey. That journey begins by aligning with your board regarding the company's future transformational needs and CEO requirements. We then help you build a compelling internal pipeline of senior leaders with CEO potential by identifying, assessing, and advising them on their development journey. 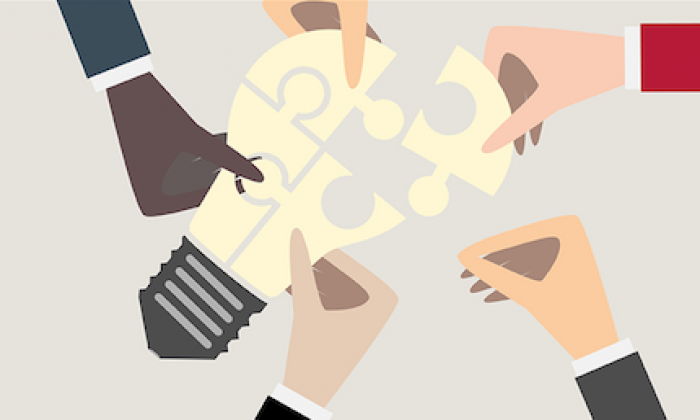 This process builds a strong top team and helps create support for the selected CEO. Working with our own global industry practices, we have access to the best external candidates. We assess them based on the same robust and comprehensive methodology that we use with internal candidates. The CEO transition process also means working hand-in-hand with your board of directors to develop a clear, workable succession plan — one that enables executives to transform their leadership strengths through our heralded Executive Breakthrough Program, developed and facilitated in tandem with Mobius Executive Leadership. Once you’ve chosen your leader, our “Accelerated CEO Impact” service supports the executive onboarding. This bespoke program begins before the CEO’s first day and helps make their first 100 days and beyond a success. China is already the world’s largest e-commerce market— and is projected to command more than half of global e-commerce revenue by 2021. Al Prieto leads Egon Zehnder’s New York office, coordinating the engagements of a consulting team that serves clients throughout New York. Alan Hilliker, based in New York, is a member of Egon Zehnder’s U.S. Board Consulting and CEO practices. Dan Petrossi, based in Boston, is active across Egon Zehnder’s Technology & Communications, Media, Entertainment & Sports practices. Based in Boston, Gregg LeStage is the Director in Egon Zehnder’s Leadership Advisory Practice. Arnaud Tesson, based in Boston, leads Egon Zehnder’s U.S. Asset Management Practice and helps clients navigate that industry’s ongoing transformation. 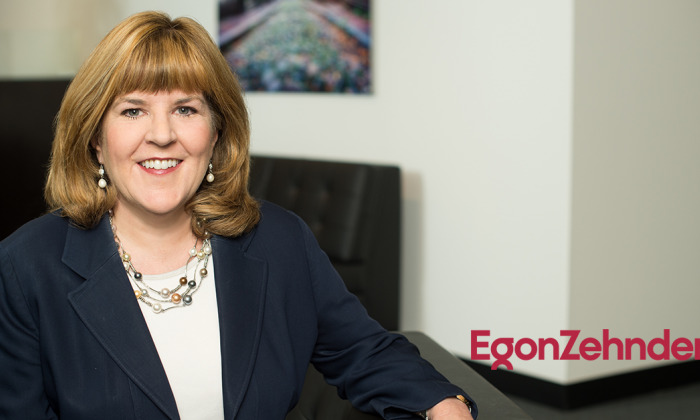 Alison Lohr, based in Atlanta, is active in Egon Zehnder’s Consumer Products Practice. Egon Zehnder's Pallavi Kathuria discusses the shift in why organizations are looking for ethical and humble leaders. How leaders need to model behaviors to build and maintain trust within organizations. 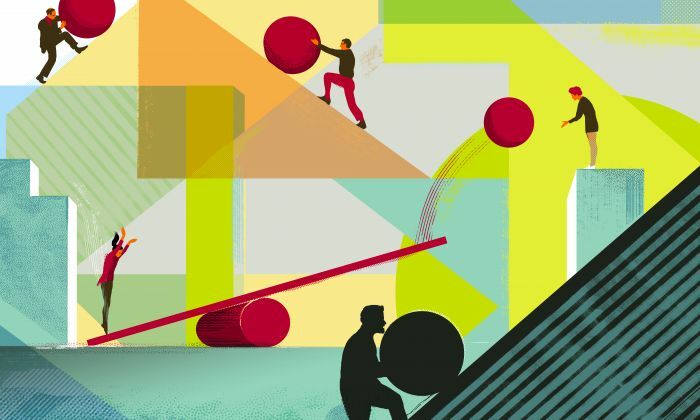 While the energy industry grapples with new digital realities, executives and boards are being forced to answer a fundamental question: How do you prioritize assets and people in times of transformation? 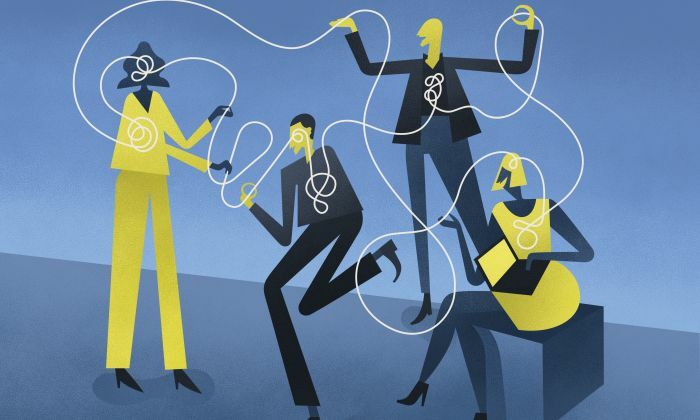 Lisa Blais, Egon Zehnder's co-leader of the US Board Practice, discusses how boards can attract the top C-suite talent.